Parallel Estate and Executor Services contributes regularly to local publications with important advice on issues affecting estate planning. See links below for the full articles. Recent studies have shown there are only slightly more than half of Canadians (56%) that have a current will. It would be safe then to assume there is an even smaller percentage that have shared their wishes with their appointed Executor. This is quite a staggering statistic. Let’s go back a step or two and look at just why this is so staggering. Perhaps you’ve recently lost a loved one or have had to consider moving a parent into a long term care facility. Just how many of us at this tragic time would be capable of facilitating meetings with lawyers, tax planners, bank managers, charity administrators, real estate agents, then most importantly, other grieving family members? How many of us know definitely what that person would have wanted? How can we be sure who the best candidate in the immediate family is to take on this role? As I’ve mentioned in my previous articles, being an Executor is a great honour. It also comes with a great deal of conflict resolution and a great deal of leg work. An estate plan is much like life insurance…it’s there as a safety net for when you least expect it, but need it the most. 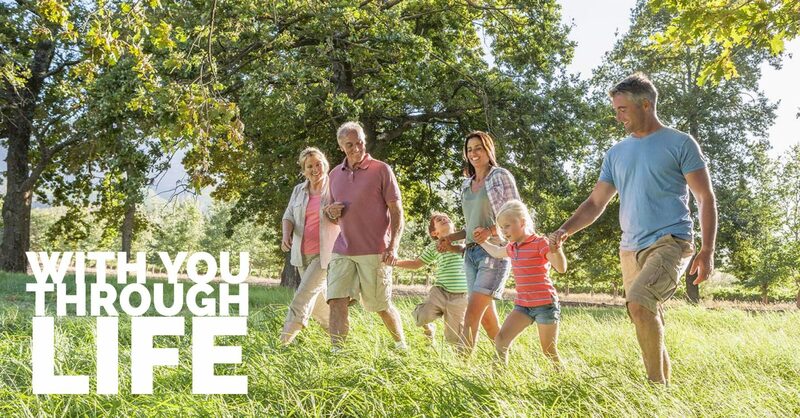 But unlike life insurance, it’s there for your loved ones to have in place for when important decisions are needed to be made without you being there to make them…no one will have to say, “I’m sure this is what dad would have wanted”. In my last article about Estate planning, I opened with the topic of “what will happen when I die”? Have you given it any more thought? Have you begun putting anything in place to ensure you have peace of mind for you and your family? Planning in an organized, thoughtful, deliberate manner is truly the key. Know what you have, and what you need. This goes hand in hand with my “reduce the potholes” theory.